Purple - Not adjustable 10.5"
Pink - Not adjustable 8"
Will take best offer but it must at least cover shipping. 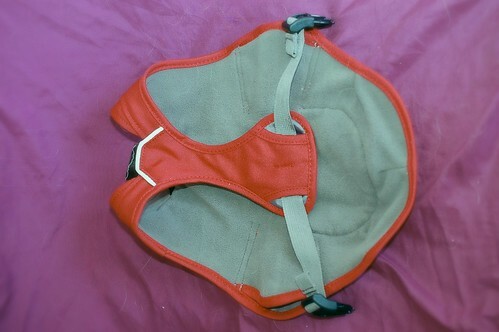 Fetching dog purse, interior is about 16" long, 7" wide, and 10" tall. 6.5-pound Ru is absolutely swimming in it. 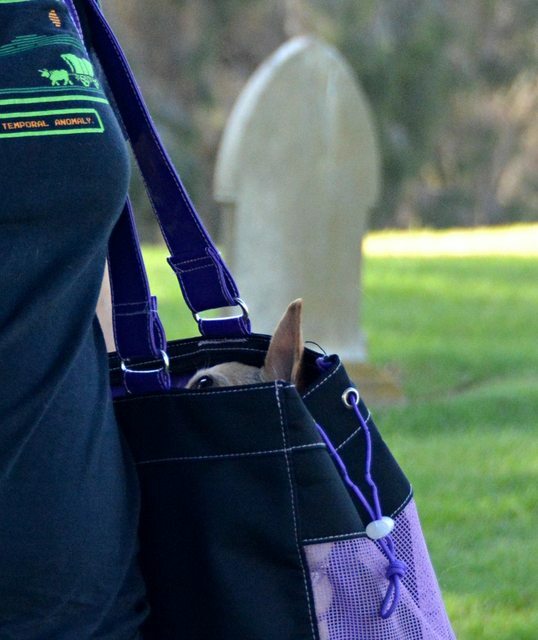 Two little pockets on the outside for stuff that isn't dogs. Tether inside. Top zips shut but the ends are left open, elastic drawstrings on the ends are a bit stretched out. $20 shipped. 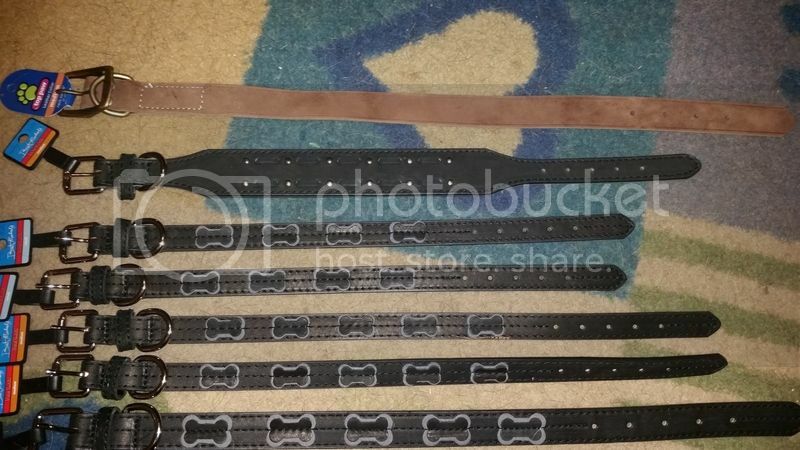 Prices are negotiable on all collars that I posted on this page or the last page. 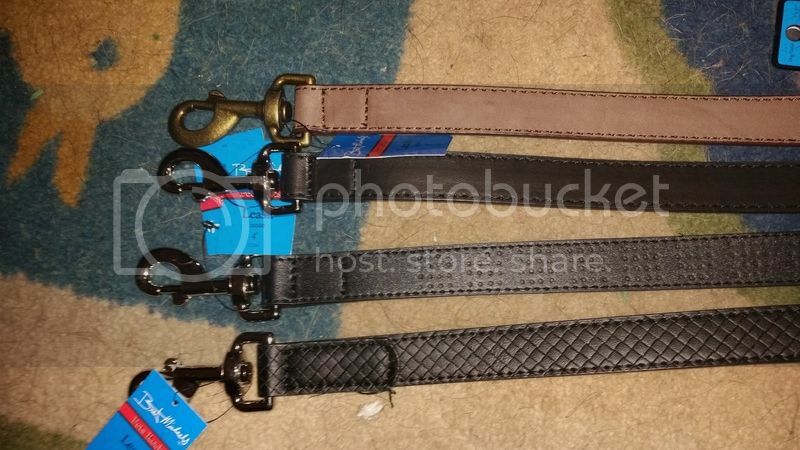 Paracord Collars - again, best offer, if they don't sell, I'll probably end up donating them to a shelter. Both dogs outgrew them. 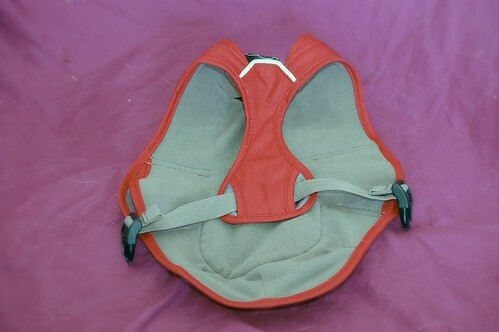 First is Ruffwear XXS K9 Overcoat in Red. 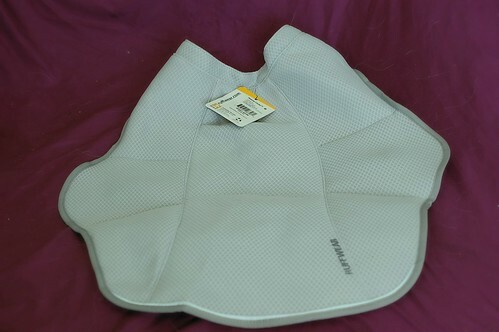 It's just a tad too small for Artimis, It's brand new with all the tags on it. It may have a bit of dog hair from trying it on him and just hanging out around the house (in a closed bag), but otherwise brand new. Normal price is $64.95*, I'm asking $30+shipping or best offer. It's just kind of a waste to be sitting around the house. It's a nice coat. Also willing to trade for a larger coat, if reasonable. 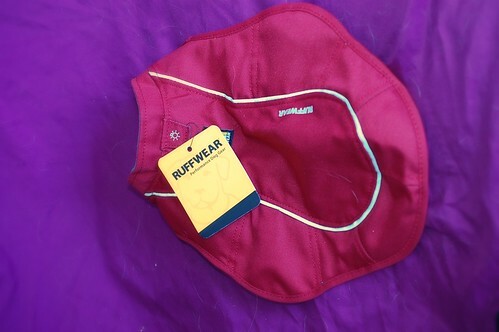 Next is Ruffwear Medium Swamp Cooler in silver (obviously lol). 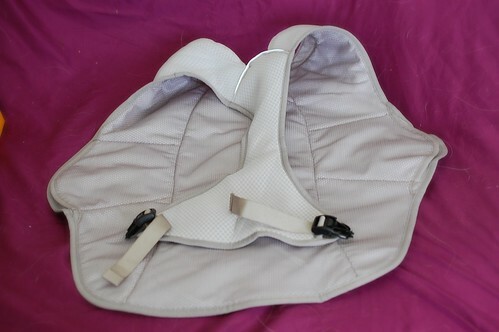 Its a lot too big for Talon, this I am definitely looking for a trade (or if anyone has a smaller size I'd be willing to buy), if not I'm going to buy a new one. Normal Price $59.95* asking $30+shipping or Best offer. Again, not used, only put on to try on and still has all the tags. 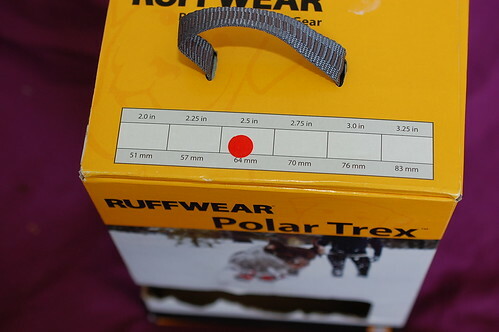 Last are Ruffwear 2.5 inch Polar Trex (4 boots+ holding bag) in Red. They are just the smallest bit too big for Talons paws, obviously I didn't do a good job measuring that day -_- . Normal price $89.95* asking $45+shipping or best offer. 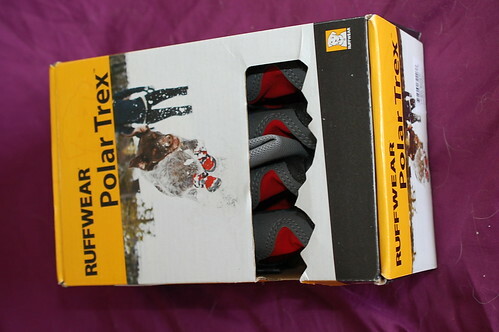 Again, new, still in box and tags and holding back included. 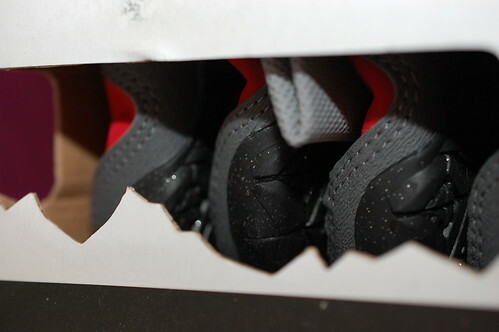 Nothing wrong with them, the soles are unharmed in any way. Sorry, Last one. 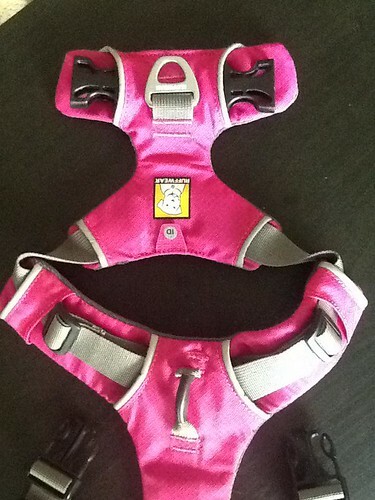 Ruffwear Small Front Range Harness in Pink. $20+shipping or best offer. Still available. I'll consider most offers as I'd like to get a little extra money to go to another dog show. Babyblue, do you think that medium swamp cooler would fit a 54 pound pit bull? He's pretty thick through the chest. 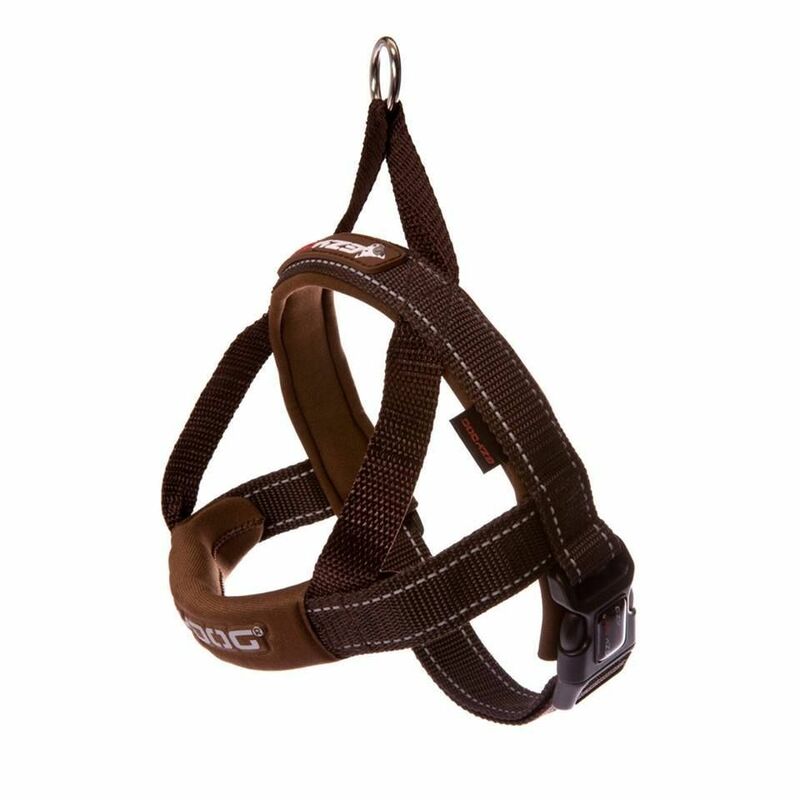 Amber, does that Ella's lead have room to punch more holes? Torch, to make it bigger, yes. I'm not sure about smaller, I'm not home to check. I can send more pics later. 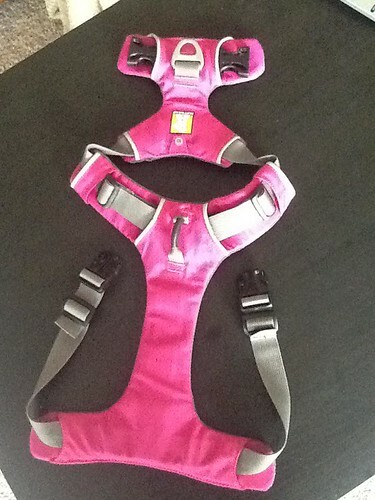 How small is that small pink harness...? If it helps at all, Didgie wears a small in that and Traveler can fit the small but it's a bit tight. Thanks. Oh boo way way too huge then. 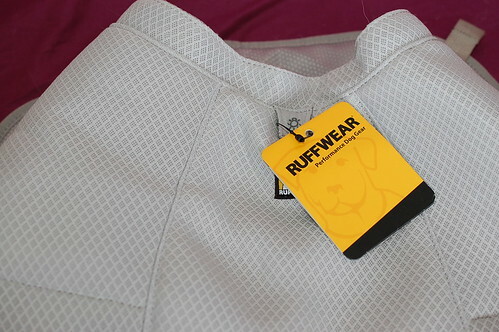 The collar can definitely have more holes added to make it bigger but not smaller. I'll do $55 shipped in the U.S. for it. 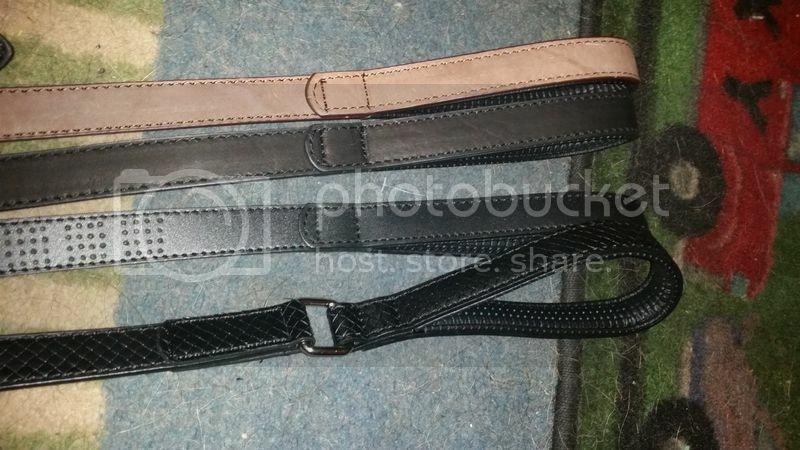 Brown Ezydog harness Size Small, girth 18 - 21.5".... worn prob 4-5 times... great condition... we have one in black that we use more, so no need for 2. 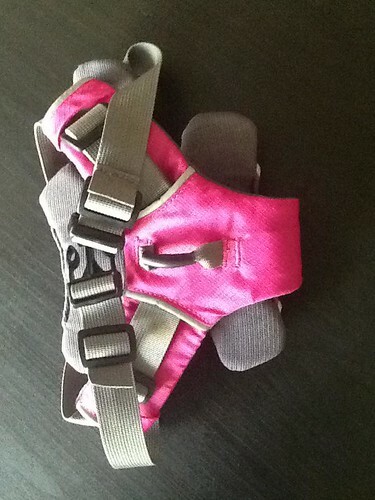 Original fleece lined harness, size 4 in purple. Bought for $39.95, will take $20-$15 at lowest for it. Lightly worn (for like a week), so I will wash it before sending. Would you take the 15? 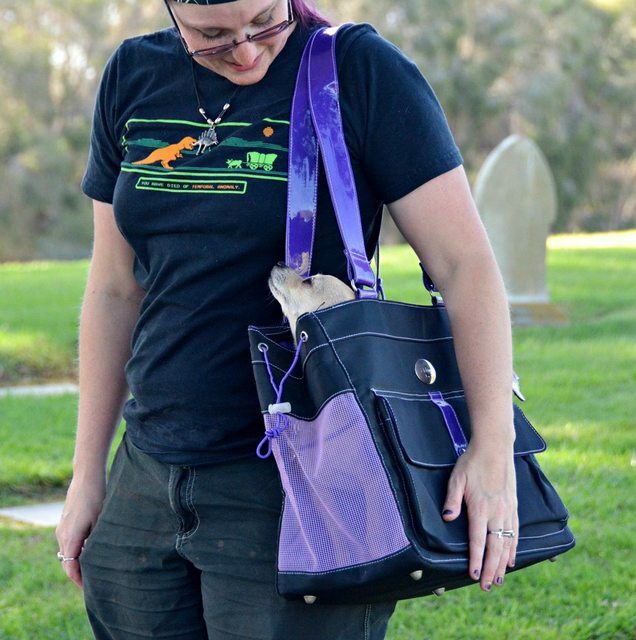 Will take if so, think it'd be nice for Rip when we get more into triking [plus purple is my fave color!]. Yup that would be just fine, thank you! Just drop me a message with your info and I'll get it off to you. 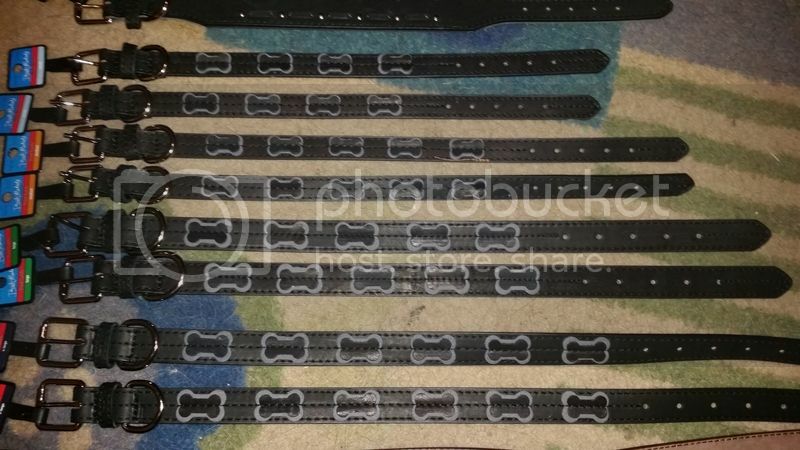 Leashes are ten, plus shipping, collars are eight plus shipping. Four leashes all four feet. 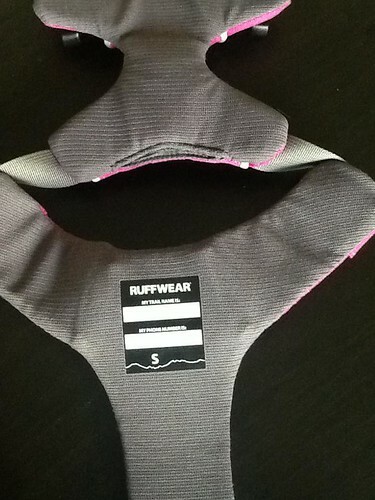 Collars range from xlarge to small. 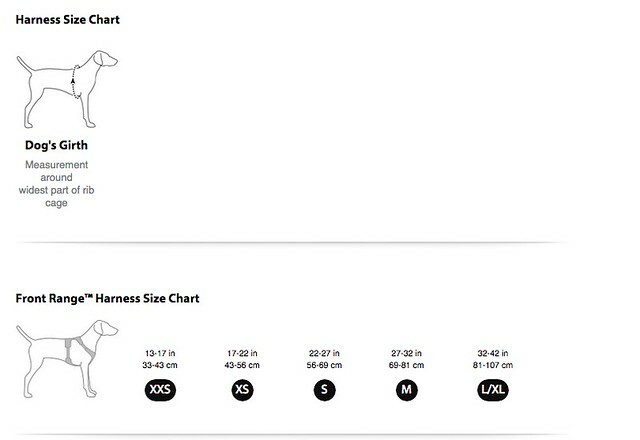 I can get an exact measurement on each if someone is interested in them.